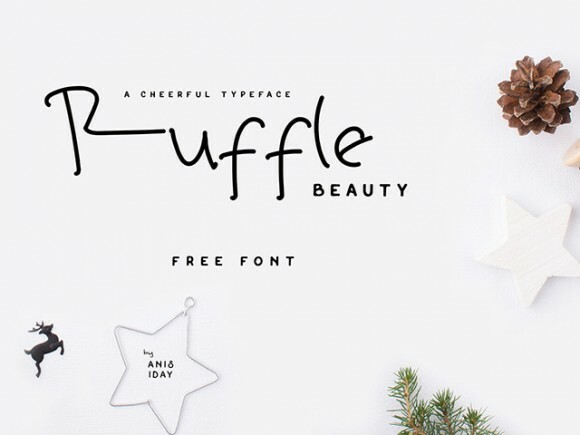 Ruffle Beauty is a free handwriting font ideal for graphics and poster design. Created by Anis Iday. Posted on November 23, 2015 in Free fonts and tagged fonts, handwriting. This post has been viewed 7691 times.